And where there’s a mirror there’s a selfie in progress. Its bonding time when girls go to the bathroom together. 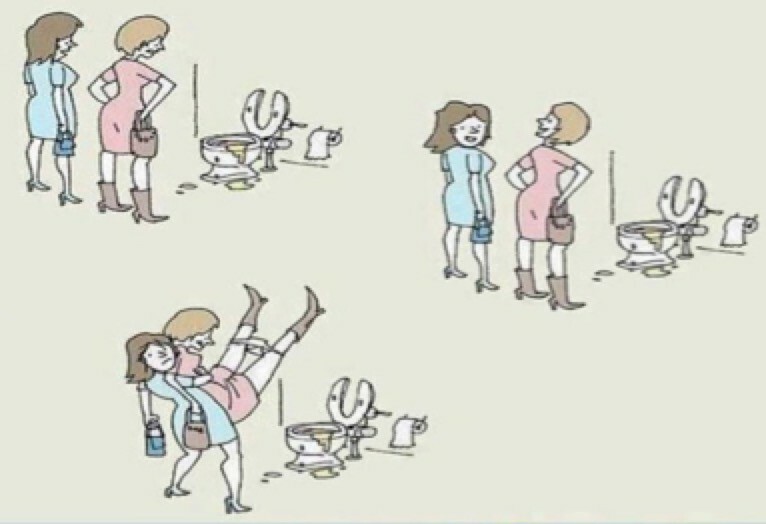 Yes after a long night of drinking the toilet becomes your best friend.